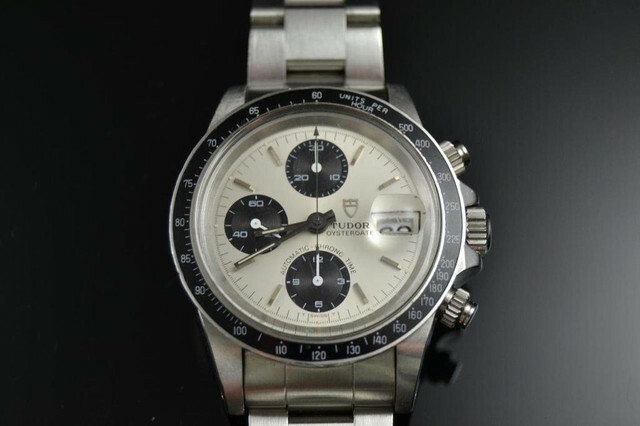 I'm pleased to offer for sale this beautiful and rare B serial Tudor Big Block Chronograph ref. 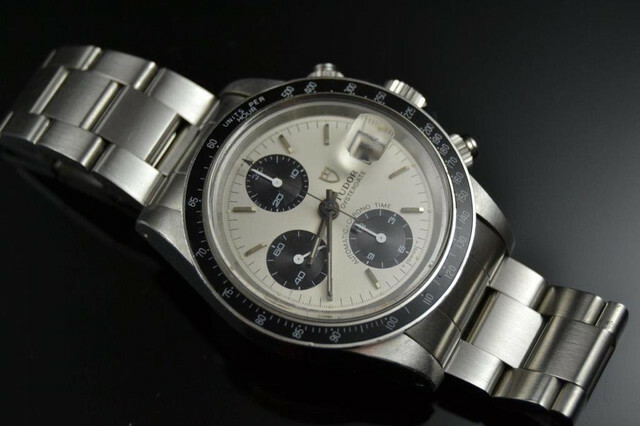 79160 with its original Silver colour dial in perfect condition as well as its original Black tachymeter bezel in excellent condition. 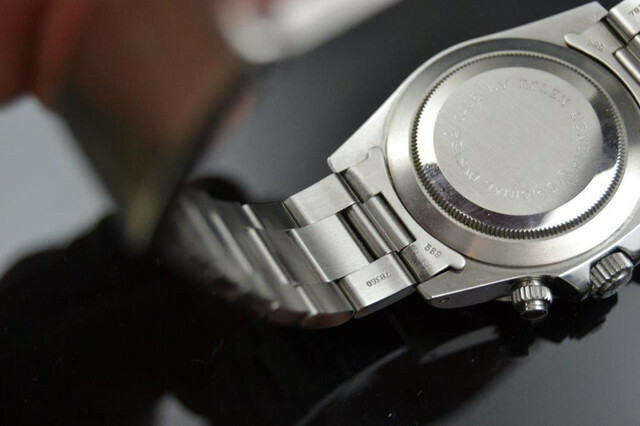 This watch comes fullset with its original Silver colour dial, which is simply flawless and clean. The 3 small sub dials are also in very good condition. The case looks never polished for me and it's very strong. 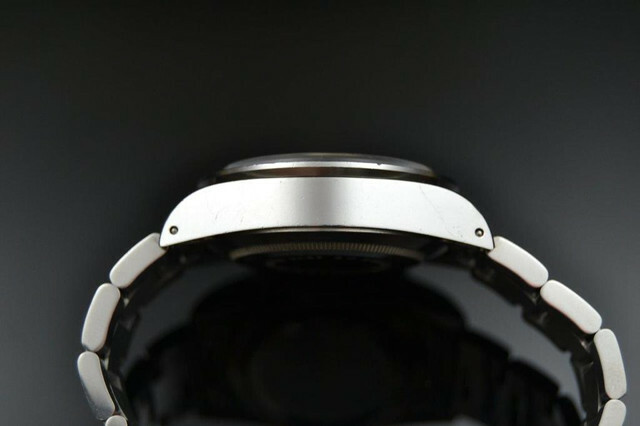 The watch has just been serviced and all is functioning properly, inlcuding the chronograph functions. 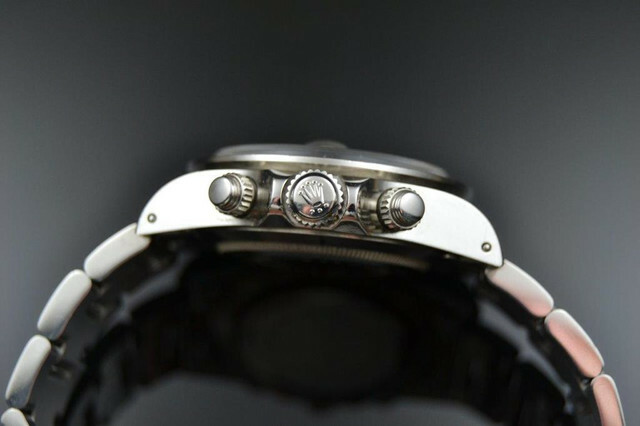 It is a B342XXX serial case and the number engraved between the lugs are clearly visible and authentic. 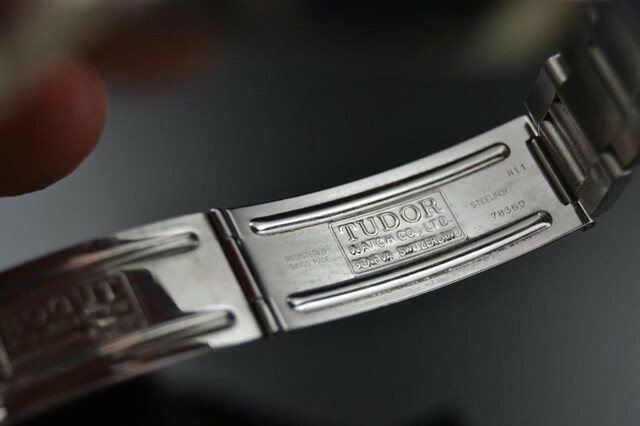 It also comes with its original solid link TUDOR oyster bracelet ref. 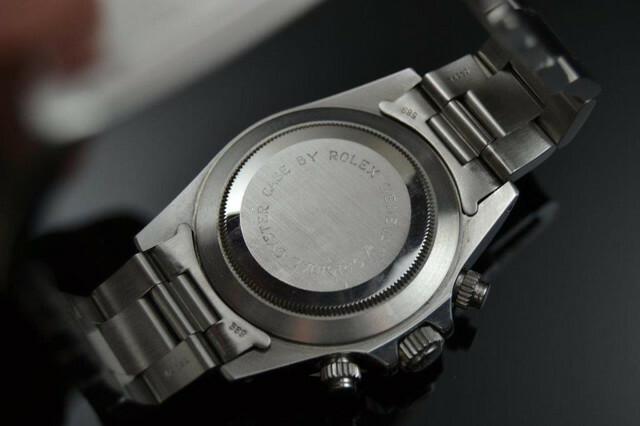 7836O and its original correct end pieces ref. 589 in Excellent condition. 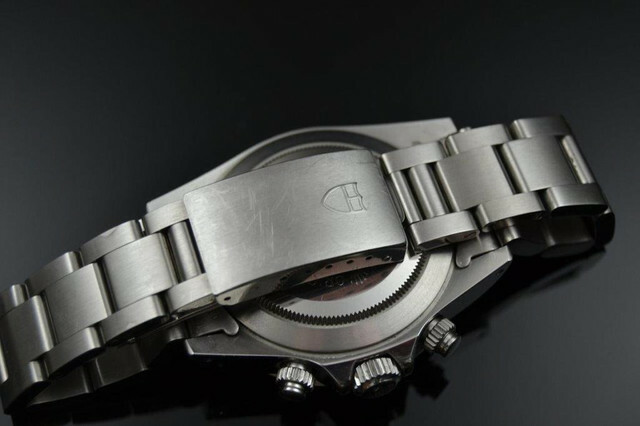 Guarantee 1OO% authentic & original Rolex/Tudor Big Block Chronograph 79160. Any questions, email me for scans and further details please!